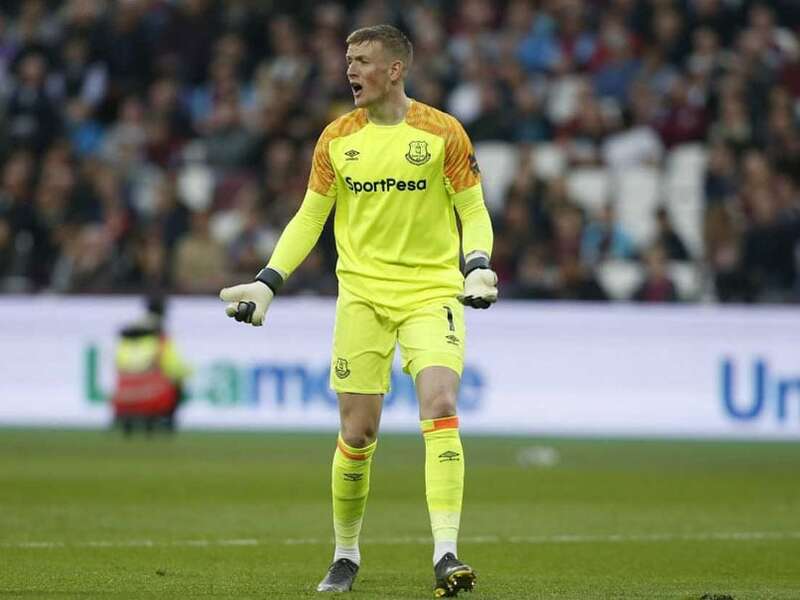 England goalkeeper Jordan Pickford is under investigation by his club Everton about his alleged involvement in a brawl in Sunderland on Sunday. 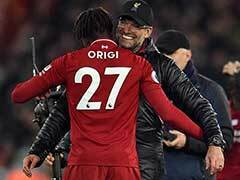 The 25-year-old -- who shone at last year's FIFA World Cup -- is believed to have reacted when revellers in a bar directed derogatory remarks at his fiancee Megan, who recently had their first child Arlo. 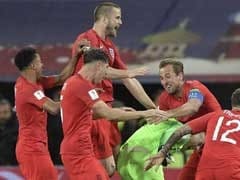 A video has spread on social media in which onlookers can be heard shouting "Jordan" as a fight breaks out before the man, believed to be Pickford, is dragged away. 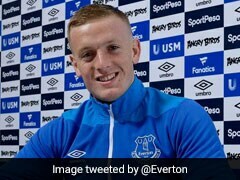 Pickford came through the system at Sunderland but joined Everton for an initial 25 million pounds (USD 32.6 million) when they were relegated from the Premier League in June 2017. 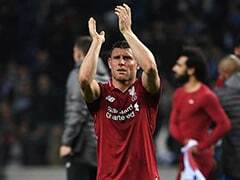 He saved a spot-kick in the penalty shootout victory over Colombia in their World Cup last 16 clash and was man of the match in England's 2-0 win over Sweden in the quarter-finals.